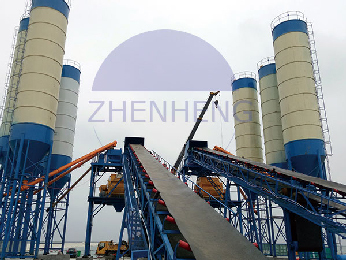 Zhenheng brand PLD/PLB series concrete batching machine are two main types of batching device which is an aggregate batching machine with loading machine or belt conveying machine feeding, and it can batch more than three kinds of materials, which applied in automatic or semi-automatic concrete mixing plants; this machine is with effective mixing accuracy of raw materials, which is an ideal batching machine for various batching plants. 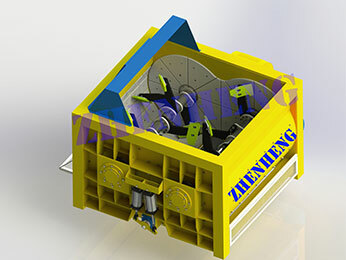 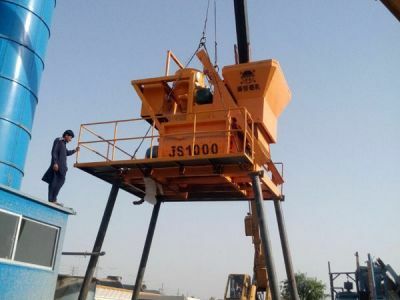 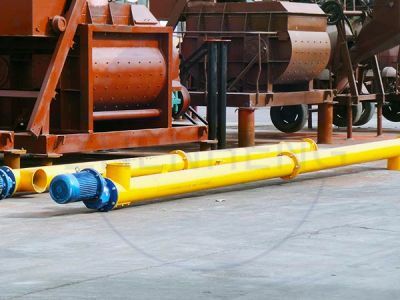 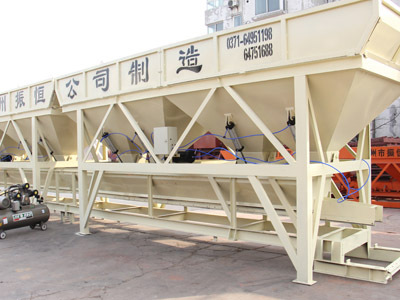 As for middle and large concrete batching plant, specially, we recommend you individual weighing system PLB series batcher machine which can simultaneously weigh all types and sizes of aggregates in each section in the recipes and can reach a significant speed in cases where more than 2 types of aggregate is used. 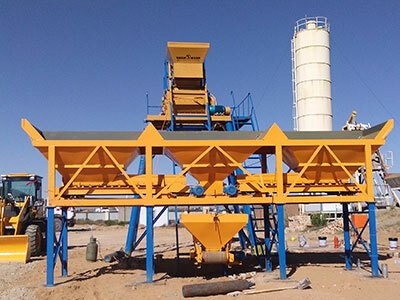 Apart from that, it has high accuracy since weighing card is added to PLC for weighing hopper under each section and weighing hopper is only for that type of aggregate. 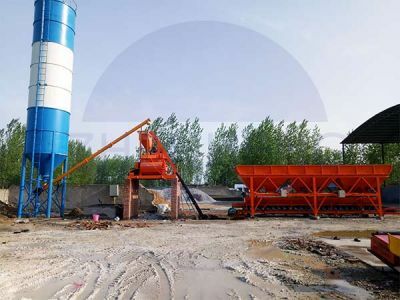 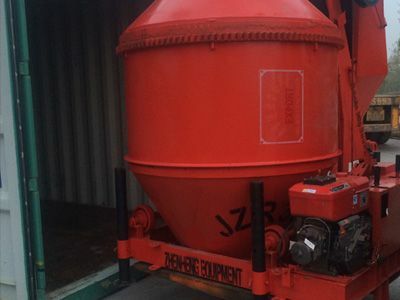 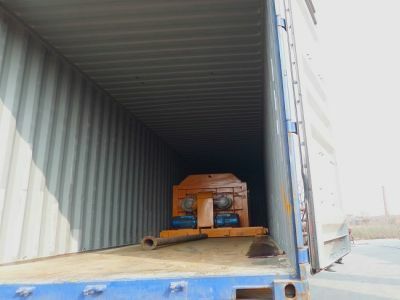 As for small and part of middle concrete batching plant, also investment limitation, PLD series with features: Weighing system adopts world famous brand sensors to ensure accurate weighing; it can be configured cumulative measuring method; and it is with high weighing accuracy, high precision, high speed, simple operation etc. 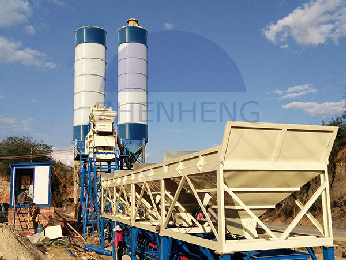 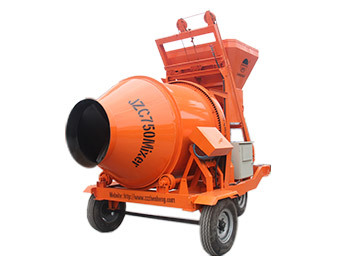 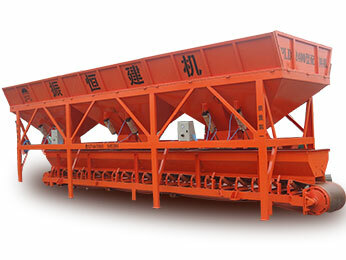 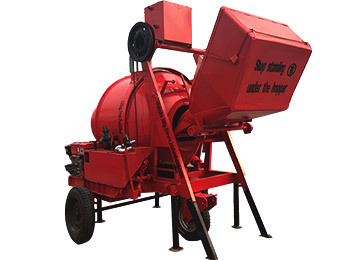 Also, the concrete batching machine can match with concrete mixer for the block production line.